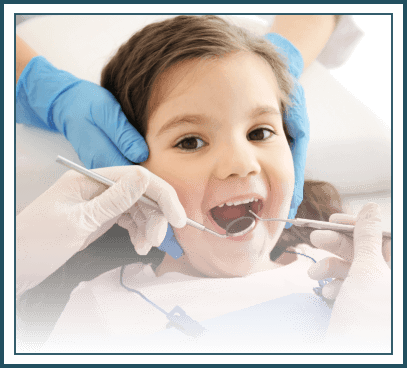 Lasting Smiles of Highland Park offers a comprehensive selection of dental services together with up-to-date technology to address every patient’s needs. 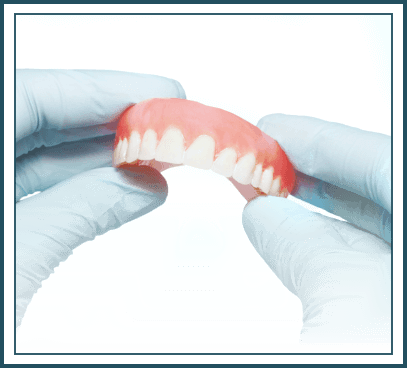 Apart from offering top-quality dental services, we also identify the cause of the issue. This way, you can enjoy long-term preventative care. Our experienced staff cares about your oral health and well-being. So, we use the latest equipment and techniques to treat oral conditions. 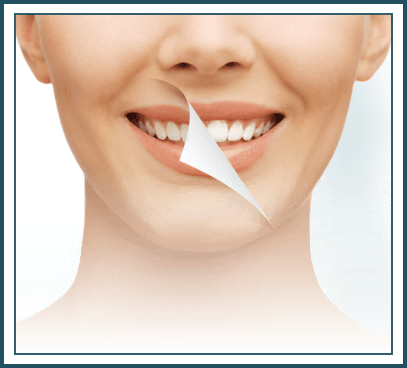 More than helping you improve your dental habits and achieve a brighter, fresher smile, however, we also help improve your overall health. Our team is passionate about providing top-quality dental work. It doesn’t end there, though — we also encourage patients to develop the proper oral habits and educate them on how to take care of their teeth. That way, you’ll have the benefit of a faster recovery, as well as long-term oral health. Our skilled team of dentists has extensive experience treating various oral health conditions. 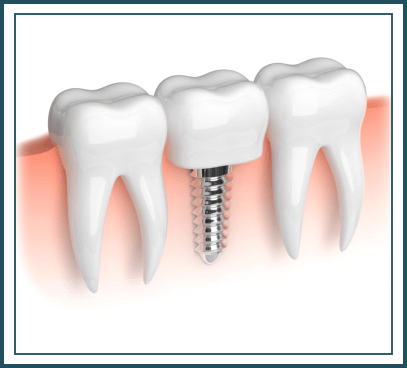 This includes root canal treatment, periodontal disease, dental implants, and more. 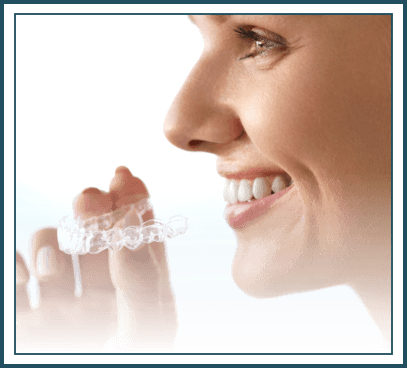 No matter the issue, our knowledgeable staff can help you get back on track and towards enhancing your smile. 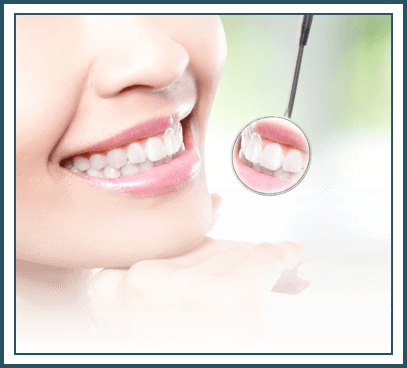 We offer only high-quality dental care to improve your smile. Learn more about our services below to get started on the road to long-term oral health.